ECC NSRK - Z.L.D. s.r.o. National crisis reaction system is a software for managing crisis planes in military applications. 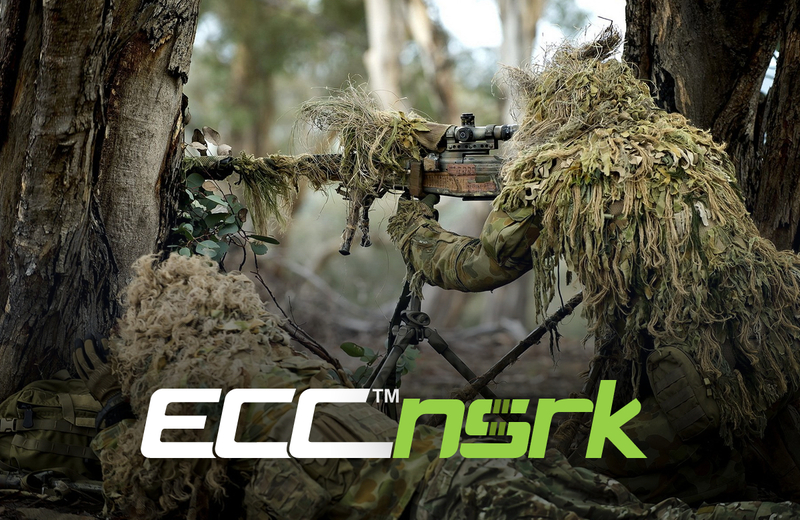 With NSRK users can not only register crisis planes and their causes according to laws of Czech Republic and NATO, but also activate incidents according to present situation and then monitor its progress in real-time.